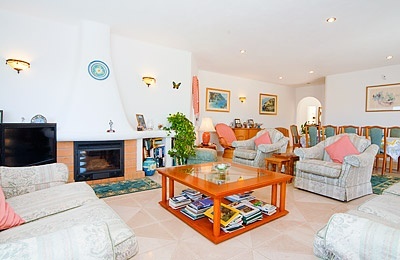 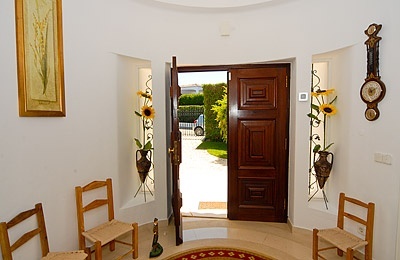 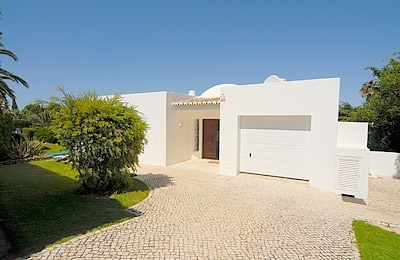 A beautiful five bedroom villa set in pretty grounds and situated in Clube Carvoeiro in the Algarve, Portugal. 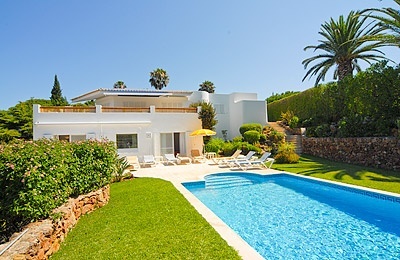 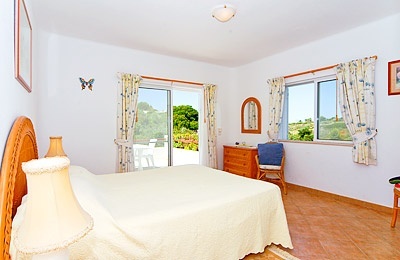 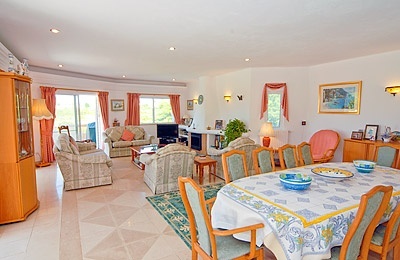 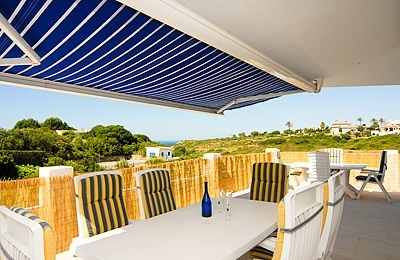 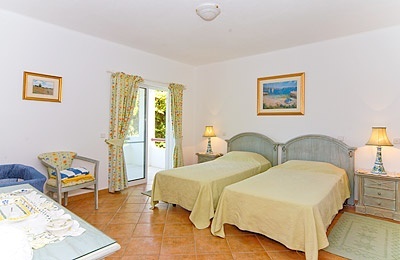 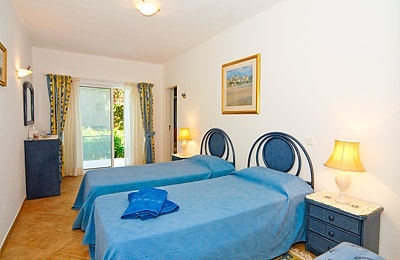 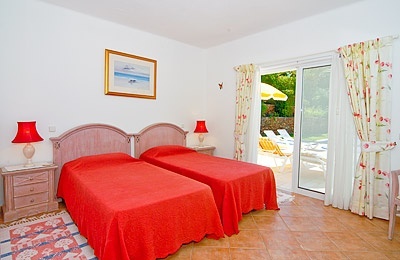 The villa has sea views and a private pool with optional heating. 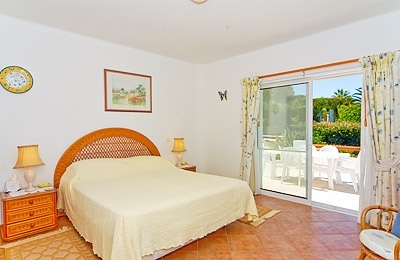 There is also a shared tennis court for guests to use, next to the villa. 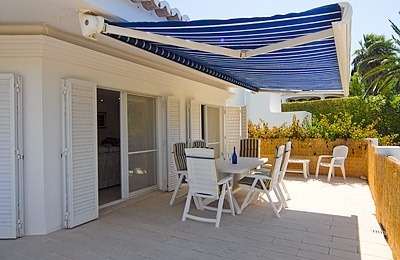 The owners have recently installed air conditioning, which is now included in the price.